Sometimes we find a fantastic piece of music in the movie, but we can’t find its MP3 file to download. Then you will think you need a way to convert the Video in MP3. 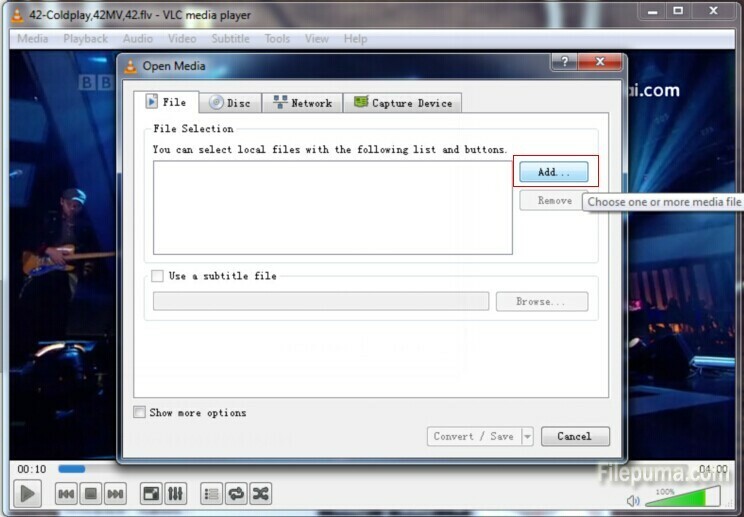 Here is a great program VLC Media Player for this function which can help you easily and quickly. 1. 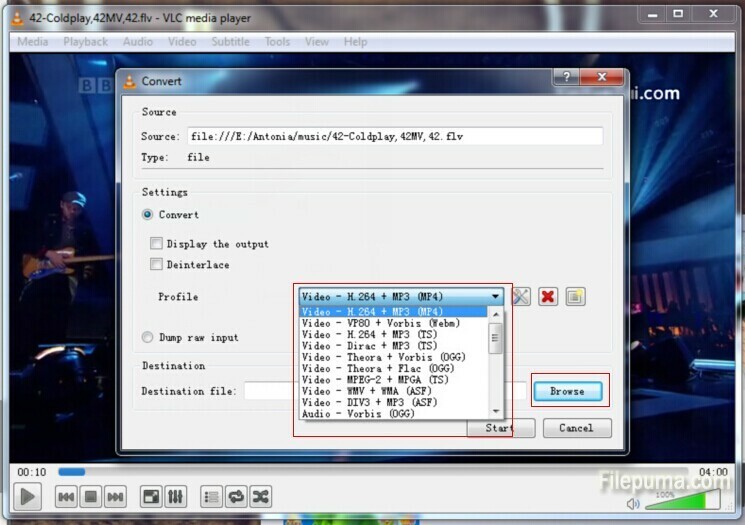 Download and setup VLC Media Player. 2. Run VLC Media Player and click on “Media” in the navigation bar, and then click Convert / Save. 3. Choose the source of the file to be selected: Hard disk, network, or optical media. 4. Press “Add” to add the file and click on the Convert / Save. 5. Choose the destination where you will save the file and audio format conversion such as MP3 or WMV. 6. Click on the “Start” button to begin the process of converting. 7. Once completed you will find the audio file in the destination folder of your choice.